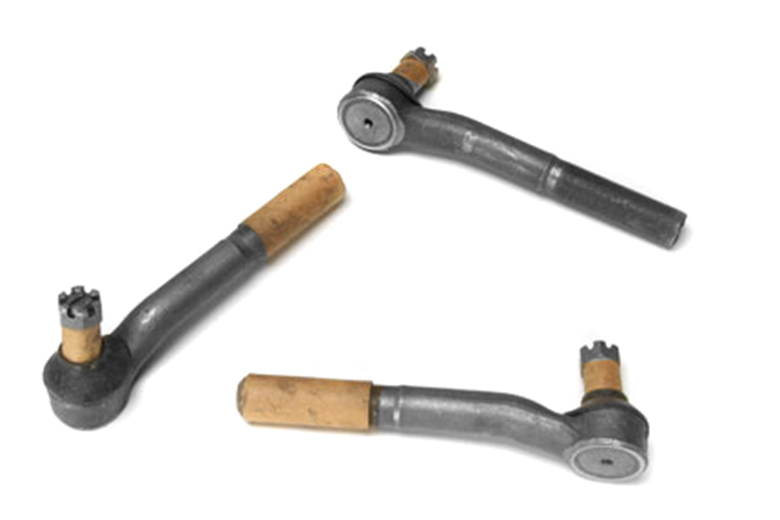 This is the short tie rod end for a Scout 80 & 800. This is a brand new part. Tighten up your steering and be safe!